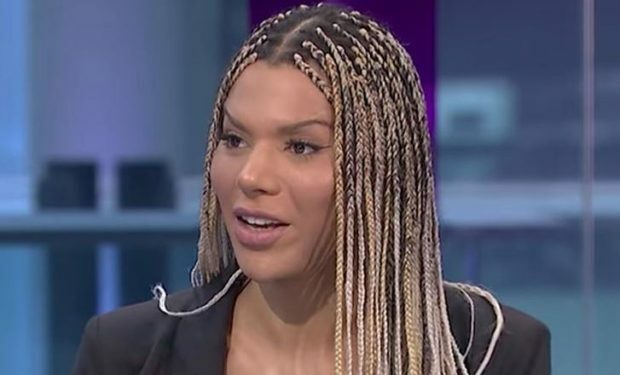 The Munroe Bergdorf spat confirms how poisonous the new ‘progressives’ are. Munroe Bergdorf probably hates you. Certainly if you are white she will think you are pretty disgusting. She thinks that you, like ‘all white people’, partake in ‘racial violence’. She thinks you have built your ‘existence, privilege and success’ on ‘the backs, blood and death of people of colour’. In short, you’re scum: you are racially violent and blinkered to your role in the spilling of black people’s blood. Who wouldn’t hate someone like that? I would. And don’t even start Ms Bergdorf on homosexuals who support the Tory Party (‘special kind of dickhead[s]’), the Suffragettes (‘white supremacists’), or homeless people (the white ones apparently ‘have white privilege’ – lucky bastards). For someone who blathers on about acceptance, Ms Bergdorf seems curiously unaccepting of certain groups of people.